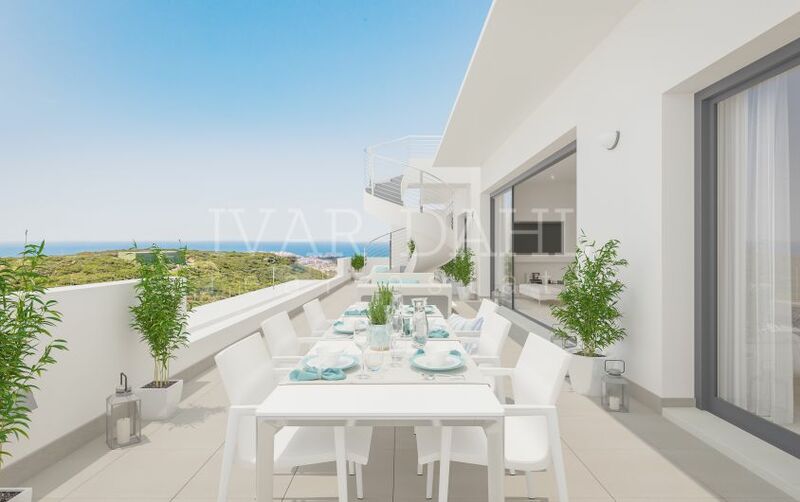 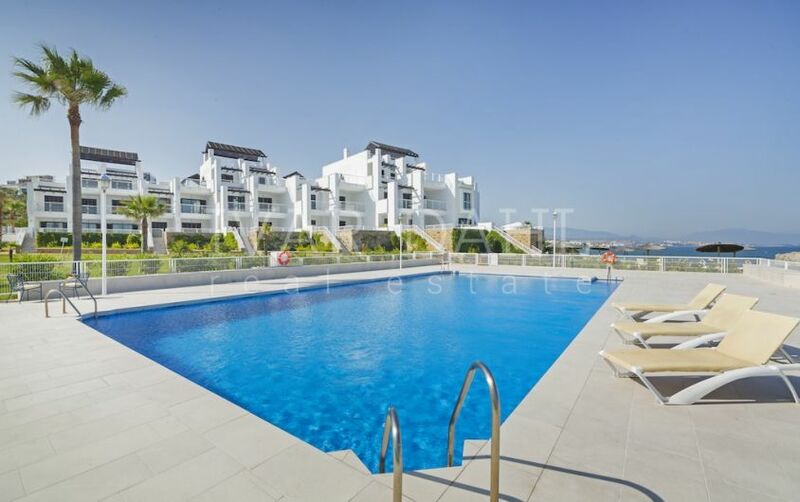 Ground Floor Apartment for sale in Casares with 2 bedrooms and 2 bathrooms. 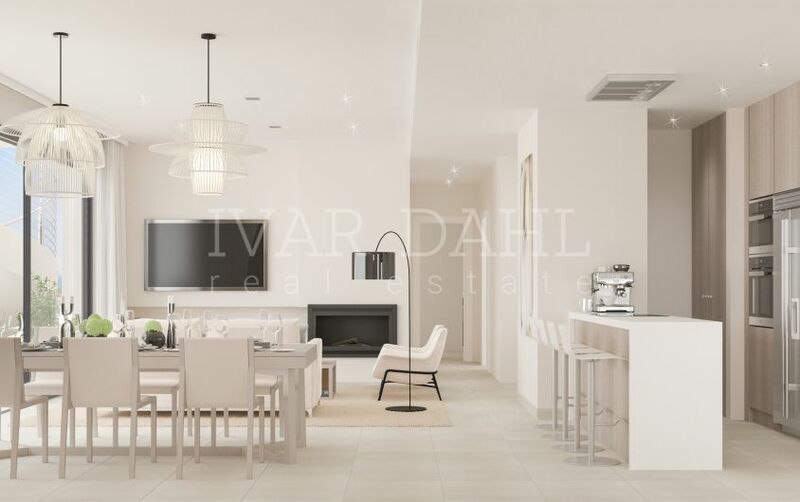 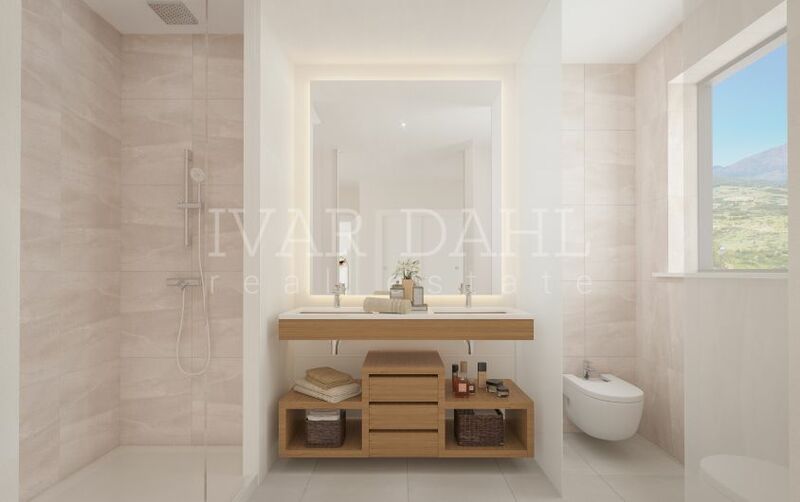 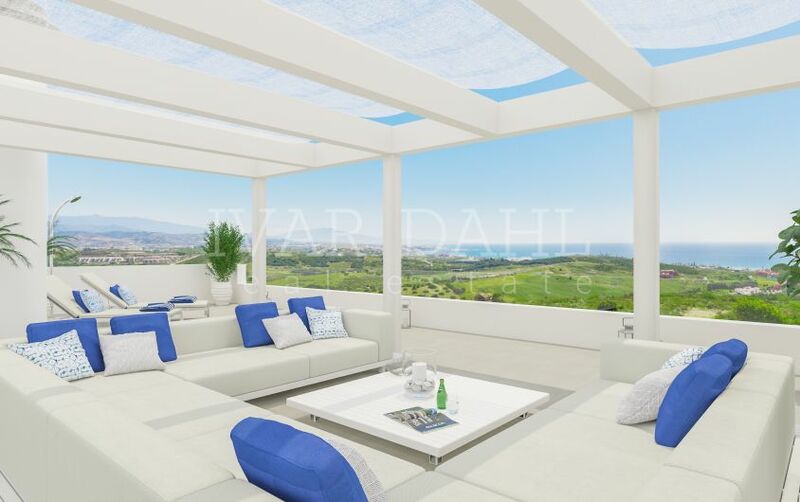 Regarding property dimensions, it has 187.78 m² built, 30.73 m² plot, 119.4 m² interior and 68.38 m² terrace. 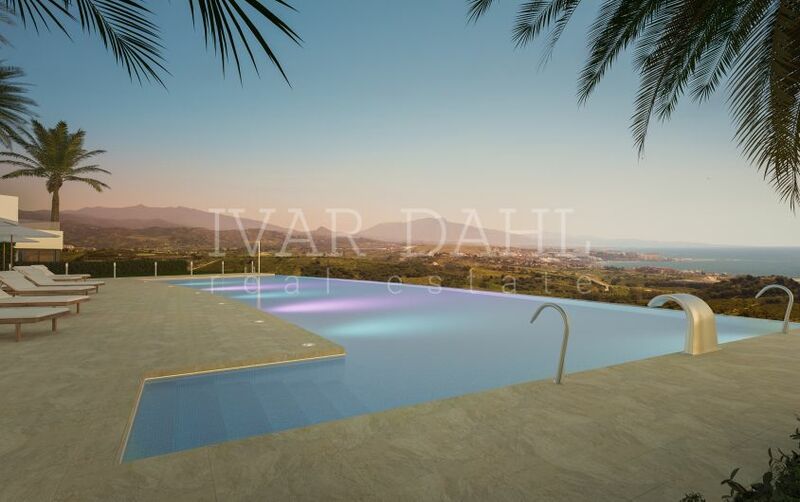 Has the following facilities air conditioning, brand new, fully fitted kitchen, fitted wardrobes, spa, private terrace, dining room, laundry room, living room, utility room, gated community, double glazing, mountain view, golf view, country view, sea view, close to golf, inside golf resort, front line golf and mountainside. 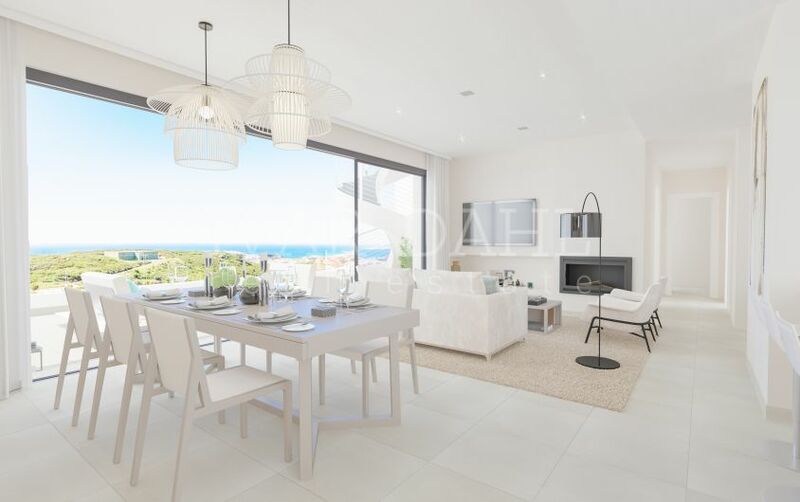 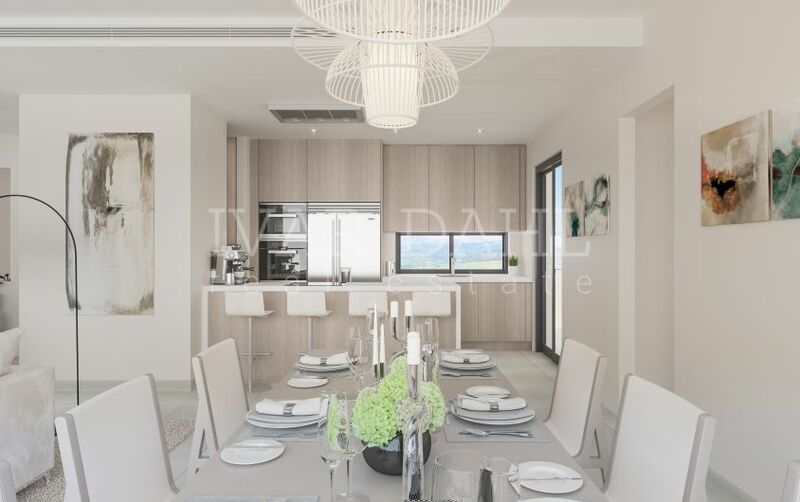 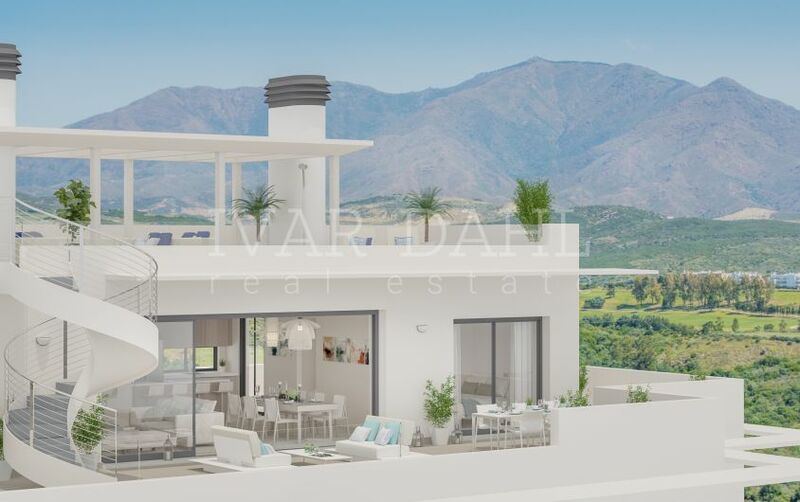 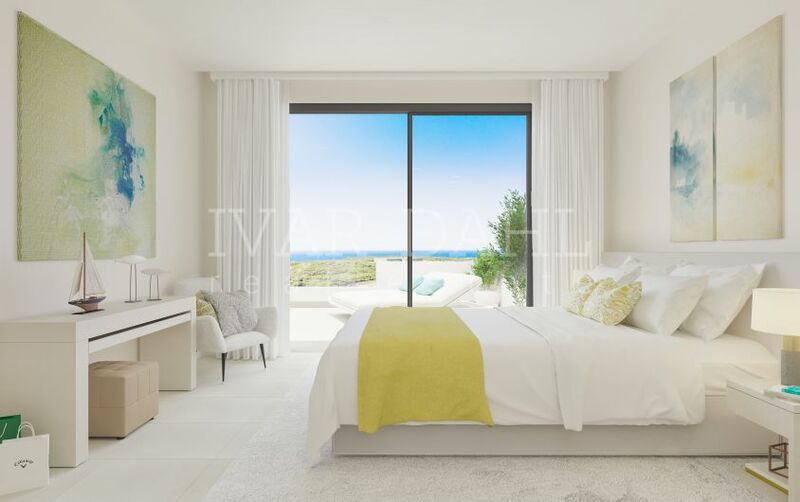 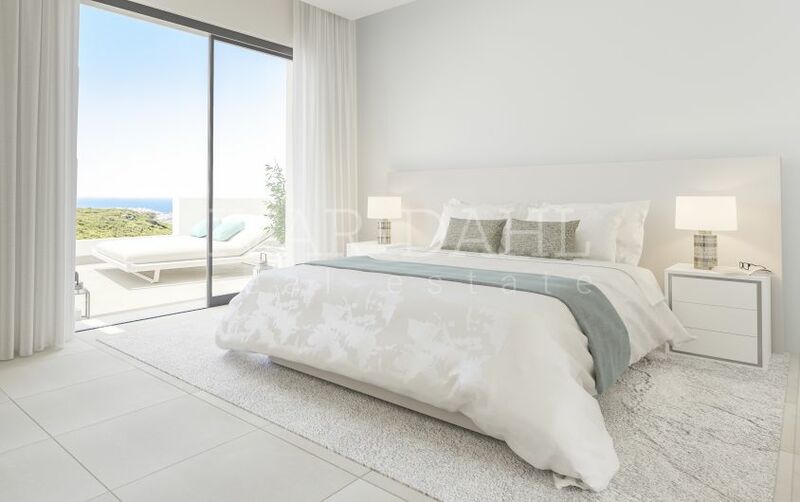 Please, send me more information about ref 5071, Ground Floor Apartment in Finca Cortesin, Casares or similar properties.